With a business background in marketing, Rich Johnson cofounded Spark Ventures after a 2006 trip with two friends to Zambia. Through his leadership, the organization has raised over $4M to-date to fund partners and projects in Sub-Saharan Africa and Central America, piloting a unique business driven philanthropy model. Rich’s vision for impact travel has led to national coverage and more than 350 trip participants. He has spoken at SXSW’s entrepreneur’s conference, Chicago Ideas Week, Technori and other events. In his free time you’ll find him hiking, reading or running with his dog, Zambezi. Scott Barbeau is co-founder of Spark Ventures and has served on the board since its inception. He attended the University of Wisconsin-Madison where he received a Bachelors Degree in Business Administration. 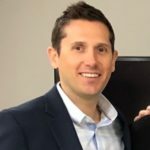 He spent the first 15 years of his professional career working at Lucent Technologies, Parson Group, and Hyperion Solutions in sales and management roles. He has been actively involved with Mercy Home, Chicago for Boys & Girls, FFHM Orphanage, and Songs of Love Foundation. He is currently employed as a professional musician. 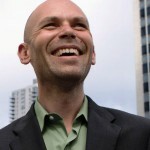 Daniel Marcus is co-founder of Spark Ventures and has served on the board since its inception. He was born in Santiago, Chile and immigrated to the United States at the age of 8 years old with his parents and two brothers. Dan attended the University of Wisconsin, Madison where he received a BA in Economics. He has worked in finance most of his career. He worked at Bear Stearns and currently is an Investment Advisor at Marcus Capital, LLC. Dan has been involved with various charities including 10 years as a Child Life Specialist at Children’s Memorial Hospital, Chicago and two years at The Night Ministry, working to serve homeless and runaway youth. The current Spark Ventures staff works out of our Chicago office located on the 16th Floor of 208 South LaSalle Street. Coming from a variety of backgrounds and experiences, we are united in our commitment to Spark’s unique mission to help vulnerable children achieve their potential through grassroots partnerships around the world. 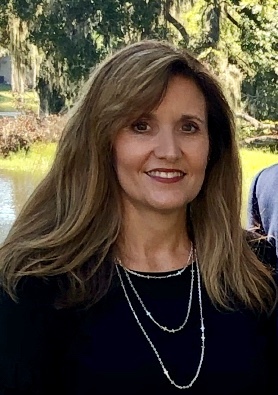 Kristin Schrepferman joined Spark as the Managing Director in October 2017. She has been an enthusiastic supporter of Spark since 2014 and is excited to officially join the team. 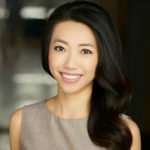 She has a Bachelor’s Degree in Marketing from Miami University in Oxford, OH. 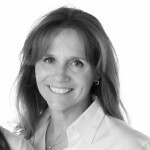 She has over 25 years of experience in marketing, sales, and operations. Most recently, she was the Director of Operations for a Distinctive Schools campus of Chicago International Charter Schools. Kristin lives in Chicago and is married with two children. She has a long history of dedication to children in need. Her most rewarding life experiences have come from foster parenting, adoption, volunteering, and working in schools with students from some of Chicago’s most underserved neighborhoods. Kristin is driven by the belief that children who receive a quality education in a safe and nurturing environment can be lifted out of poverty and empowered to thrive. Stephanie serves as Strategic Communications Consultant for Spark Ventures. She is passionate about innovative, sustainable poverty alleviation. She previously worked supporting microfinance institutions with the Grameen Foundation’s Human Capital Center. As an undergraduate, while living and studying in Buenos Aires, Argentina she worked for a social development organization called HelpArgentina. She has also worked supporting the international hub of Pro Mujer, a women’s development and microfinance organization. Stephanie received her BA in Hispanic Studies with a Specialization in Economics from Columbia University in New York City, a masters degree from the University of Chicago’s Committee on International Relations and is fluent in Spanish. Gwyn was welcomed into the Spark team as Marketing & Events Manager in July of 2018. She has worked with Spark in the past, attending a trip to Zambia in 2016 and then serving as Intern thereafter. She has her Bachelor’s Degree from North Park University where she studied Business & Economics with a focus in non-profit fundraising, marketing, and strategic management. As a young adult, Gwyn spent her summer’s working in New Hampshire at a children’s camp where she says she fell in love with the idea that work and play can go hand in hand. Though she is originally from the Boston area, she has spent two years living full-time in Chicago with her husband. Gwyn can always be found exploring new restaurants or spending her free time on the lake. Michelle Morin joined the Spark team as the Finance & CRM Manager in August 2018. She was raised in St. Petersburg, FL and resides in Tampa, FL. 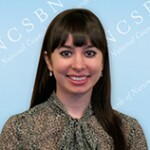 She received her Bachelor’s of Science in finance from the University of South Florida and her MBA from Tampa College. Michelle is a wife and a mother of two. She is currently a grade level coordinator at her son’s school, the same school in which her daughter graduated from last year. She was also a past treasurer for the PSA and served on the school gala and fashion show fund raiser committees for several years. Michelle enjoys spending time with her family, watching her son play baseball and guitar, and being outdoors at the beach. Michelle is so excited for the opportunity to be a part of the Spark team and hopes to visit our partner in Zambia soon! The Board of Directors provides broad oversight of the financial and organizational health of Spark Ventures. Specifically, the Board is involved in fundraising, setting policy and ensuring continued alignment to Spark’s mission, vision and goals. The Board meets quarterly and works closely with the CEO to accomplish these objectives. 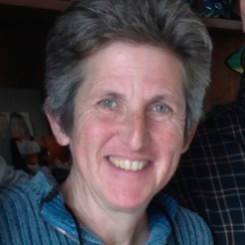 Patti was born and raised outside Boston, Massachusetts and made Chicago her home in 1989. She has a BA in Mathematics and Economics and a Master’s in Applied Economics from The University of Michigan. She is currently the Treasurer and an Assistant Professor at Rush University Medical Center. Previous to joining Rush, she worked as a banker at both Bank of America and First National Bank of Chicago. She is raising her three children in Chicago. Patti is involved in volunteer activities at church, Misericordia, and her children’s schools, and is on the Investment Committee of Saint Ignatius College Prep. She traveled to Zambia for the first time in 2013, and returned in 2014 with her daughter. Sue started her professional career as an attorney in Los Angeles in the 1980’s, but quickly realized that wasn’t for her. She has enjoyed being involved in her kids’ education, including serving as a Girl Scout leader for 13 years, and as everything from room parent to “picture lady” to president of the school parents’ association. She has had leadership roles in several other nonprofits, including serving as Board Chair of a small private school in Kansas, and currently as Secretary of the Board of Newhouse (a domestic abuse shelter in Kansas City, MO). Sue has chaired several fundraising auctions and events, and now assist the Newhouse grant writer with grant applications and stewardship. Sue first learned about Spark through her daughter, Stephanie Denzer (Spark’s Marketing Manger), who invited Sue to join her in Zambia for a trip in 2013. She has traveled with Spark to Zambia a total of four times, and to Nicaragua once. She has sponsored several Spark events in Kansas since her first trip to Zambia. she thoroughly enjoyed hosting Judy Daka in Kansas in late 2017, and hopes to continue her involvement and travel with Spark in the future. Lisa was born in Portland, Oregon and spent her later childhood in Carmel, Indiana. She is a graduate of DePauw University in Greencastle, Indiana where she earned a B.A. in Economics/Business Administration and Psychology. Lisa has worked as a senior broker and founding member at @ properties, Chicago’s top ranking real estate brokerage, for over 16 years. She has consistently ranked as one of @ properties top producers and has been recognized by the Chicago Association of Realtors for her sales volume. Her expertise includes marketing and sales of new construction developments, selling individual property listings, and helping buyers find that special home. 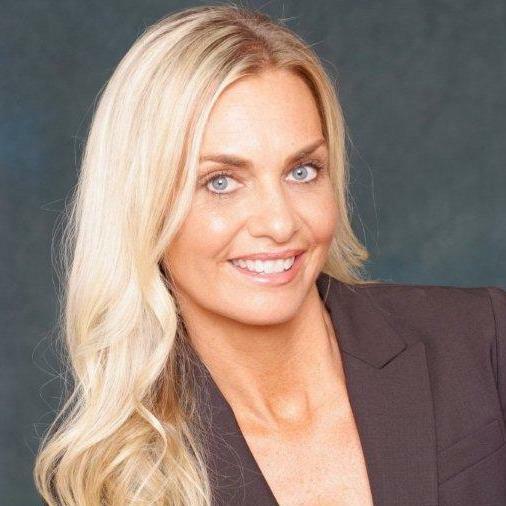 Before entering the world of real estate, Lisa spent ten years at The Northern Trust Company as a large corporate commercial banker and financial analyst. Lisa has lived in the Bucktown neighborhood of Chicago since 1999 and has two daughters. She enjoys keeping busy with her girls’ activities and school functions. She also has volunteered with several not-for-profit organizations. Lisa traveled with Spark Ventures to Zambia in 2017 and is eager to go back with her family. Kathy Campbell Wolf joined the Spark Ventures Board of Directors in 2014. She brings over 20 years of experience in fashion photography where she worked both as a producer and an agent. She began her career at Elite, before successfully launching her own business. Kathy is the proud mother of two and has previously served on the Board of Directors for her daughter’s adoption agency – the Adoption Center of Illinois (formerly the Family Resource Center). She holds a BA in International Studies from Miami University in Oxford, OH. Kathy first traveled to Zambia with Spark Ventures in January of 2014 and has since traveled to Nicaragua and has returned to Zambia with her family. Michael Campbell joined the Spark Board of Directors in 2018. He received a BS from Purdue University in Aeronautical and Astronautical Engineering and spent the beginning of his professional career co-founding and developing several successful start-ups. Michael brings over 30 years of experience in enterprise technology, most recently as the CEO of International Decision Systems which serves 250 customers in 34 countries. 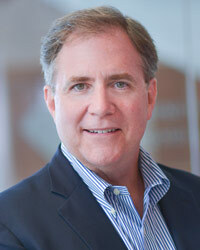 He also brings a unique global perspective and strategic insight to Spark’s board. Michael is a proud father to three beautiful and intelligent daughters and currently lives in the greater Chicago area serving on the ELFA board in addition to working with Spark Ventures. Jennifer holds a B.A. in Biology and Philosophy from Boston University and a Master’s in Public Health from Tulane University with a focus on Health Education and Maternal/Child Health. She grew up in the Chicago suburbs and attended the Illinois Math and Science Academy. Throughout her life, Jennifer has dedicated her time and efforts to a number of causes. 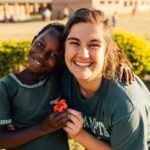 As a student, she volunteered in Kenya building a school for children. Subsequently, she worked in the outreach program with the International Red Cross in London and traveled to Sri Lanka to aid in the recovery of the 2004 Tsunami. For the last 14 years, she has volunteered with the Junior League in a number of capacities including fundraising, event planning, leadership, and tutoring underprivileged children in London and Chicago and continues to do so today. She has served as a co-chair of the Latin School of Chicago gala and is currently the Lower School Vice President of the Parent Association. She serves on the Events and Partners committees for Spark Ventures. Jennifer loves adventure and has traveled extensively around the world. In June 2016, she took her family to Nicaragua on their first Spark Ventures trip. Since then, they have traveled to Zambia and look forward to their next Spark Ventures trip. After living abroad in London and more recently in New York City, Jennifer now resides in Chicago with her husband and two young daughters. He is currently the Director of Internal Audit at US Foods, one of the country’s largest foodservice distributors. He spent the first 11 years of his professional career at Ernst and Young (EY) in the firm’s Advisory Services Practice, where he helped numerous clients maximize their Internal Audit and Internal Controls functions. Doak was also the Central Region Leader for the firm’s College Mentoring for Access and Persistence program. In this role, he led hundreds of EY volunteers who mentored first generation college students. Doak began supporting Spark in 2013, as one of the founding members of the Associate Board. On the Associate Board, he served in several leadership roles, including the Finance Committee Chair and Associate Board Chair. He also traveled to Zambia with Spark in July 2014. 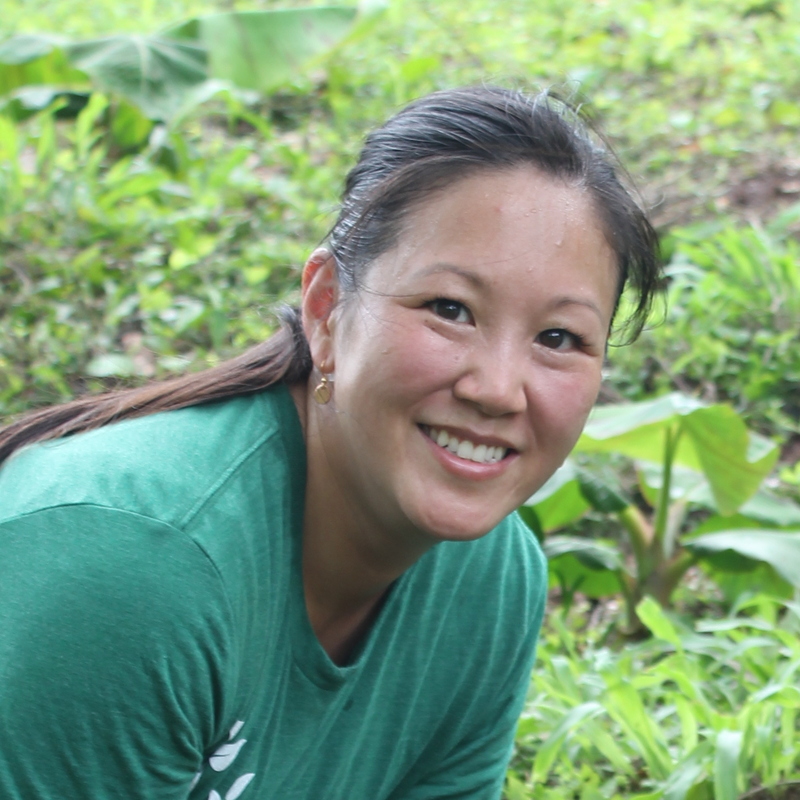 Constance was first introduced to Spark Ventures in 2014 and traveled to Nicaragua with the organization shortly thereafter. Since then she has been a huge fan of Spark and enthusiastically joined the board in 2018. She holds a Bachelors Degree from the University of Wisconsin – Madison, and has 20 years of sales and marketing experience, with 15 of those years in the global market place. She began her career in the hotel industry and transitioned into the publishing industry. As an executive with World Book International, she oversaw the company’s marketing efforts in 30 countries throughout the world, in addition to developing and executing major events throughout Europe, Asia and Africa. Since Constance’s departure from the corporate sector, she has worked with and supported a variety of philanthropic organizations in Kenya, Tanzania, China, Romania, Guatemala, Indonesia and Cameroon. Currently she also serves on the Board of Directors of Prevent AIDS Africa, an organization that works to stem the spread of HIV/AIDS in Sub-Saharan Africa through a sustainable program of education, prevention, and treatment in connection with local partners. Constance resides in Chicago. Julie, the proud mother of twin girls, lives in Rancho Santa Fe, California but was born in Pittsburg, PA and raised outside of Chicago. She attended the University of the Pacific where she received her BFA in Commercial Design and Business. She also did her post-graduate studies at The Art Institute of Chicago. After a successful sales career in high-technology publishing, Julie has spent the past 15 years focused on philanthropic efforts. In addition to being on several non-profit Boards, she has chaired numerous fund raising events for a variety of organizations. Julie has traveled extensively through Europe, Asia, the Middle East, India and South America. She and her daughter traveled to Nicaragua with Spark Ventures in early 2016 and now looks forward to a future trip to Hope Community School in Zambia. The Spark Associate Board was founded in 2013 to provide support to Spark’s initiatives and goals. The Associate Board is made up of professionals from around Chicago who are committed to creating awareness and growth for Spark. The Associate Board meets monthly and works with the Spark staff and the Board of Directors to assist in fundraising efforts and as well as various programs with our international partners. 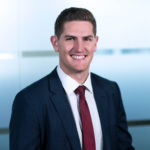 Griffin graduated from the University of Illinois at Urbana-Champaign in 2015 with a bachelor’s degree in Finance. He is currently working as a Financial Analyst at Ventas, a healthcare Real Estate Investment Trust. He is also a Young Professionals Board member for the Chicago non-profit Horizons for Youth. Having traveled to over 20 countries, Griffin is excited to partake in international development through Spark’s impact travel. In his spare time, he enjoys live music, playing basketball, and surmounting his misfortunes on the golf course. 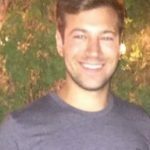 Eric is originally from Cleveland and graduated from Ohio State University in 2013 with degrees in Economics and Finance. He is currently an Associate in the Portfolio Management group at Heitman, a Real Estate Investment Management firm. In his spare time he likes to play basketball and channel his inner JR Smith on the court with his friends or support him and the Cleveland Cavaliers during games. Eric is very excited about the opportunity to travel abroad and have a “hands on” impact on the benefactors of Spark adventures. Lesley Brindle graduated from Vanderbilt University in 2010 with a Bachelor of Science in Economics and a concentration in Corporate Strategy. Lesley’s participation in Vanderbilt’s Initiative for Scholarship and Global Engagement – a yearlong program through which she spent a summer studying and volunteering in Cape Town, South Africa truly “Sparked” her interest in economic development and poverty alleviation. Lesley received a Master of Accountancy in 2011 from Vanderbilt’s Owen Graduate School of Management and currently works at PepsiCo in their finance department. Lesley’s passions include good music, great conversations, delicious food, and spending as much time as possible outdoors. Jessica is currently an Operations Coordinator for the National Council of State Boards of Nursing, a not-for-profit organization. She graduated with a B.A. in Women and Gender Studies from DePaul University in 2008 and completed her M.S. in Human Resources from Loyola University in 2009. After graduation, she accepted a position managing an Age Management medical practice at Cenegenics Medical Institute. Jessica has a passion for travel and has studied abroad in Australia and spent time teaching English at an all girls school in Thailand. 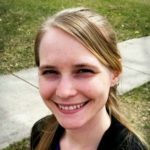 Jessica has worked with such organizations as Planned Parenthood of Illinois, Horizons for Youth, and Chinese Mutual Aid Association. In her free time she enjoys volunteering with seniors, dinner parties, traveling, and taking entirely too many photos of her cat. 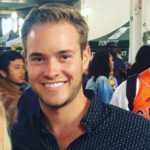 Andrew is originally from Cincinnati, OH, and has called Chicago home since 2003, after graduating from Miami (OH) University with a degree in Marketing and a minor in Entrepreneurship. Andrew currently works in residential and multi-family real estate. Residing in Lincoln Park, he enjoys staying active through triathlons and exploring Chicago’s many neighborhoods. The mission to combine conservation, travel, hands-on work & building a sustainable business model is what attracted him to Spark Ventures. Andrew travelled with Spark to Mexico in March of 2018, and was “truly impressed with the extraordinary people and community Spark’s built”. He is looking forward to more trips in the future! Jasna graduated from the University of Illinois at Urbana Champaign with a BA in economics and finance. She has spent the majority of her career as a strategic and financial advisory professional. In her last role, Jasna acted as an M&A advisor to large healthcare institutions, focusing on strategic and financial partnerships of nonprofit hospitals. Prior to specializing in healthcare, Jasna provided comprehensive business valuation services to clients in various industries. Most recently, Jasna challenged herself in a different way by traveling solo to more than 30 countries across five continents, providing for an unparalleled experience and significant personal growth. 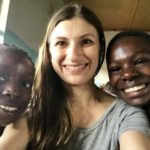 As part of her travels, Jasna visited Zambia with Spark Ventures. The relationships and experiences gained on this trip led her to become more involved with the Spark organization and ultimately a member of the Associate Board. Aside from traveling, Jasna is an avid reader and loves everything related to food, friends, and family, especially being the best aunt to her niece and nephews! Lily moved to Chicago after graduating from the University of Arizona with a B.S. in Finance. She currently works as a Portfolio Specialist at BlackRock, where she focuses on portfolio construction, asset allocation, and market analysis. Lily also serves as a Coach for the nonprofit One Million Degrees. She enjoys traveling, exploring Chicago’s many museums, restaurants, and live music venues, and visiting her family in Arizona. Alyson graduated from East Carolina University in 2003 with a BS in Family & Community Services with a focus on Child Development. She made her way to Chicago that same year to begin her work in early childhood education. Alyson is currently a Director at Lincoln Park Preschool & Kindergarten. One of the core values at LPP is the belief that all children deserve access to high quality early education and is committed to supporting orphaned and vulnerable children both locally and globally. A partnership between LPP and Spark began in 2016, and Alyson had the opportunity to travel twice to Zambia to work directly with the children and staff at Hope Community School. The incredible impact of these experiences was the catalyst for her taking on a more personal relationship with Spark by joining the Associate Board. Traveling with Spark, enjoying wine and conversation with good company, or heading back to NC to spend time with her niece, are just a few of her favorite things. Danny is originally from Orange, CA and graduated from The Ohio State University in 2013 with degrees in Economics & Entrepreneurship. He is currently a Portfolio Analytics salesperson at FactSet, a global provider of financial data and software solutions. In his spare time, Danny enjoys playing and watching sports (especially his Ohio State Buckeyes), traveling the US and abroad, and considers himself somewhat of a film critic. Spark Ventures is thankful to have the support of a number of talented individuals who dedicate their skills and time to help us move our organization forward. Susan joined the Spark team as their Philanthropy and Development Intern in January 2019. She graduated from Carthage College in 2014 with a degree in English and Great Ideas, which is an interdisciplinary major studying the evolution of ideas over time. She then spent the next three years teaching English in China and Thailand. Currently, Susan is working in insurance. She is also working on her Grant Writing Certification from Gateway Technical College in Kenosha, WI. 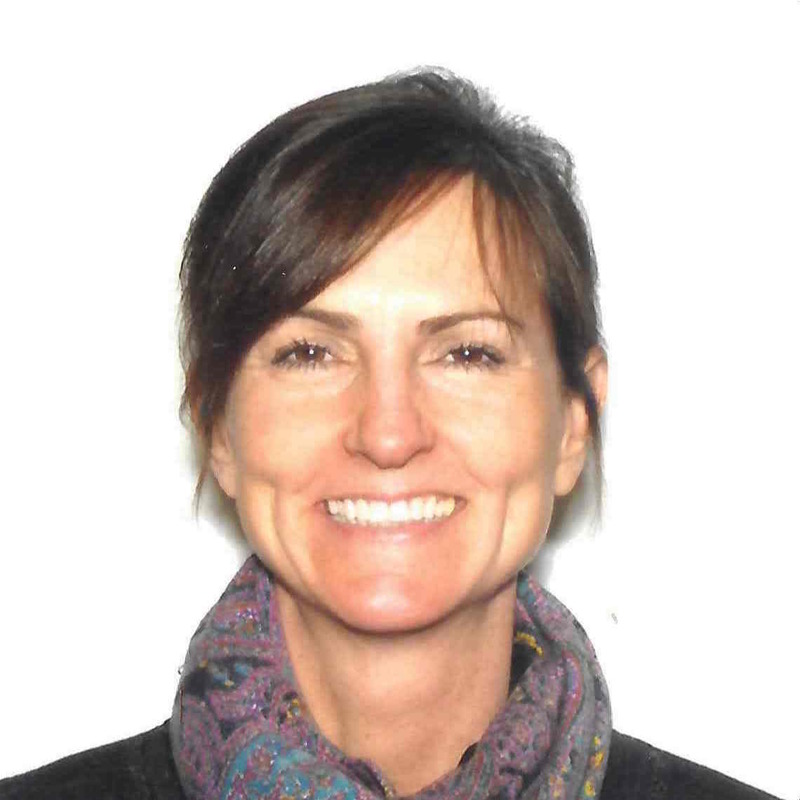 When she is not working or studying, Susan enjoys scuba diving, swimming, and reading. 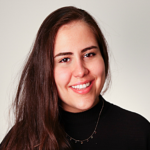 Marcela happily joined the Spark team as the Event Management Intern in January 2019. She was born and raised in Honduras where her passion for social advocacy began, becoming involved in projects such as teaching English in low-income neighborhoods and developing fundraising events. She later moved to Chicago to pursue her undergraduate studies at Loyola University, where she majored in Advertising and Public Relations with minors in Economics and Psychology. In her free time, Marcela enjoys art and photography and hopes to one day bring together her passions and experience to give back to Honduras. We are grateful for our advisors who strengthen our organization through time, expertise and strategic input to the staff and leadership. 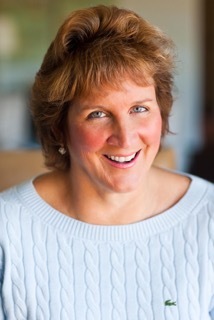 Heather Duncan is a Nurse Practitioner, educator, volunteer, investor and close friend of Spark. 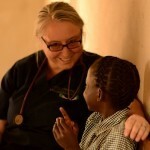 She is an Assistant Professor of Nursing at North Park University as well as the Faculty Liaison for North Park University’s annual Zambia trip and clinic. She has traveled to Zambia at least 5 times to facilitate the medical clinic, and has continued to develop innovative ways to share knowledge with Hope and the community they serve. In May of 2013 she led a team of local staff to launch our first Nutrition Training. Not only has she made friends with the children at Hope, but she also got to meet the first round of chickens at the poultry farm! 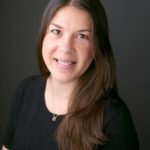 With over 17 years of Chicago-based business experience with The Clara Abbott Foundation and KPMG, Katie Casey now works as an independent consultant to NGOs in developing countries. 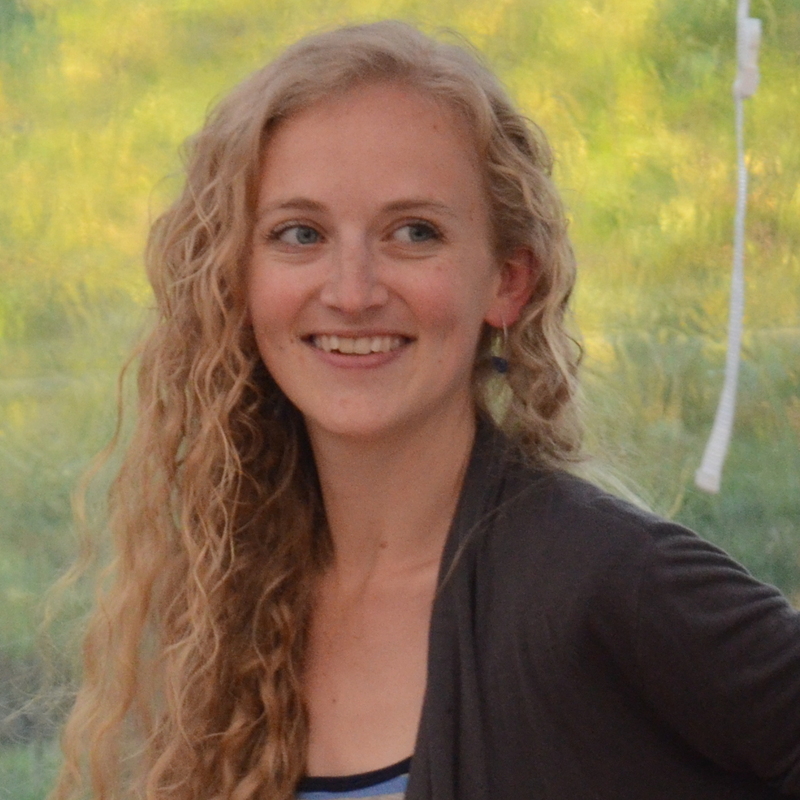 She most recently completed an eight-month project in Tanzania, and has worked in program development in Europe, Asia and Africa throughout her career. Katie holds a B.S. in Accounting and a B.A. in French from Indiana University, Bloomington, and completed an Executive MBA at ESCP Europe in June 2010. She is also a Certified Public Accountant. Princess (her given name) Zulu was born and raised in Zambia where she lost both of her parents to AIDS by the age of 15. She was left to care for her three younger siblings, and she herself tested positive for HIV in 1997. Princess moved to the United States in 2005 to work with organizations promoting HIV?AIDS awareness and prevention. She often travels back to Zambia to help with humanitarian efforts in her home country. Princess currently lives with her husband and two daughters in Chicago, where she serves as a national spokesperson and speaker for World vision on the global AIDS pandemic. Todd Schultz is the Chief Operating Officer of Friends of the Orphans, a nonprofit organization dedicated to improving the lives of orphaned, abandoned and disadvantaged children through the support of the Nuestros Pequeños Hermanos (NPH, Spanish for “Our Little Brothers and Sisters”) network of homes in Latin America and the Caribbean. Before assuming the role of COO, Todd worked as the CFO of the organization, where he lead all non-revenue generating functions including finance, HR, IT, warehousing and sponsorship communications. Prior to joining Friends of the Orphans, Todd worked as a Finance Director for PepsiCo and has also held positions at FMC Corporation and Grant Thornton. 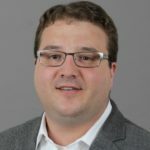 Todd holds a BA in Accounting from University of Illinois at Urbana-Champaign’s College of Business and an MBA in Economics and Strategy from Northwestern University’s Kellogg School of Management. Spark Ventures is always looking for talented interns to support our team. We accept intern applications on a rolling basis. When applying, please specify the time period during which you are looking to work with us (minimum 3 month commitment, 4+ month commitment preferred). Please see the listings below for specific position descriptions and for detailed information on how to apply. Draft creative storytelling pieces to assist in sharing the impact of our work with our community – in the past this has included video projects, PPT slide decks, photo journals, blog articles, etc. Projects will vary based on intern skill sets. Draft copy for online communications to include: email newsletter articles, blog posts, web page, etc. Perform regular site updates including written content, images and other document uploads. Maintain and promote the Spark Ventures online presence via: Facebook, Twitter, LinkedIn, Instagram, blogs and other online marketing vehicles. Support ongoing operational needs of a growing non-profit, including some light administrative work (less than 10% of the job). Email resume, cover letter, and a writing sample (maximum 2 pages) to careers@sparkventures.org. Please put “Marketing and Communications Intern” in the subject of your email. The Spark Ventures Events Management Intern will work with a small team and gain valuable non-profit management experience through direct involvement in the planning and coordination of Spark Ventures Trips to Zambia and Nicaragua, as well as engagement and fundraising events in Chicago. The majority of his/her responsibilities will include events planning and coordination, event related PR, and donor cultivation. Email resume and cover letter to careers@sparkventures.org. Please put “Events Management Intern” in the subject of your email. The Philanthropy and Development Intern will gain valuable insight into the environment at a small and growing nonprofit organization. The intern will be responsible for assisting the Managing Director with resource development research, fundraising events and donor database management. On the same note, s/he will have opportunities to gain exposure to areas of nonprofit management and operations that s/he feels are of special interest. A high level of computer proficiency. Experience with Salesforce or other CRM database is a plus. Email resume, cover letter, and a writing sample (maximum 2 pages) to careers@sparkventures.org. Please put “Philanthropy & Development Intern” in the subject of your email.